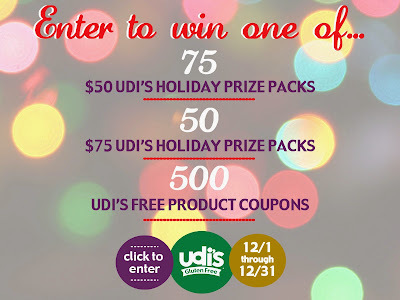 Learning to Eat Allergy-Free: Eat, Drink, and Be Merry with Udi’s Gluten Free! 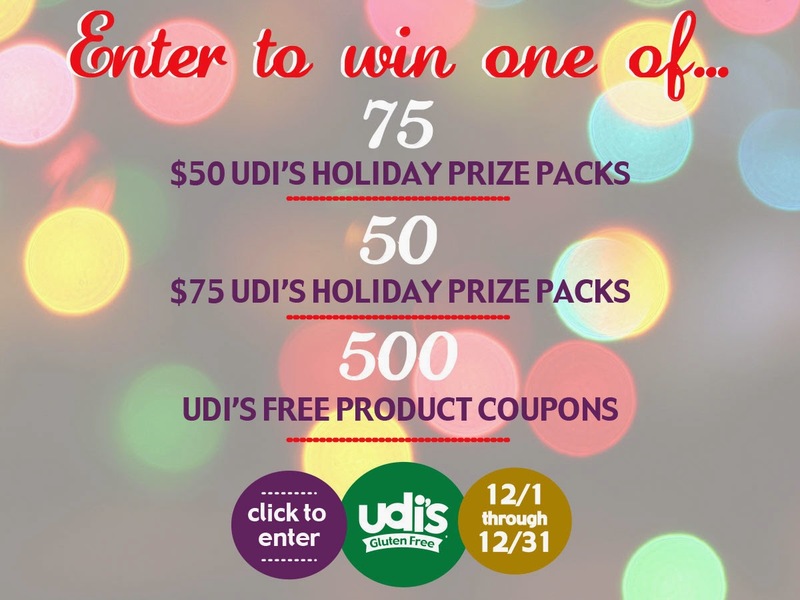 I love Udi's products so much as an allergy sufferer with sevre Asthma and Vocal Cord Dysfunction these have been a lifesaver. I can now enjoy my favorite foods again without wheezing all through the nioght. The breads are moist and the muffins are fantastic for breakfast. I've even mention them in my new Kindle book Now Wheat, No Corn, No Dairy, Now What? By Megan Spencer. You can find it here at http://www.amazon.com/dp/B00R3RZ2O2. Just like Learning to Eat Allergy Free it can give you some great ideas on how to avoid allergens while still eating what you love. Thanks for all of your great content and information. Keep up the good work!